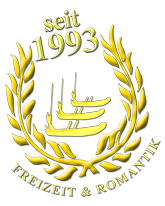 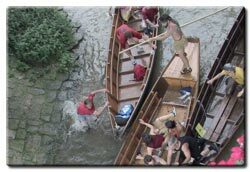 Punting Race 20.06.2019 - Live! 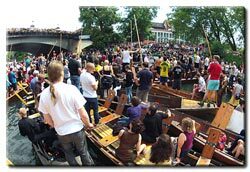 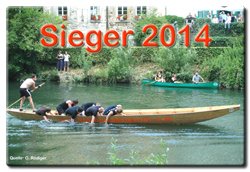 Experience the famous punting race at Tuebingen at close range from a boat. 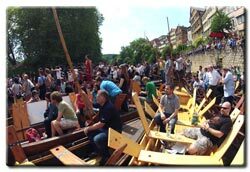 For your creature comforts you will have two barrels of beer aboard. 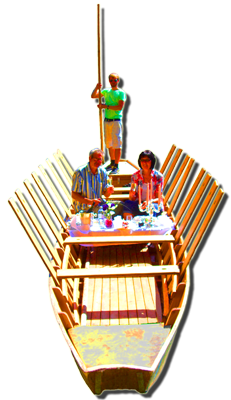 Nail down your Box Seat! 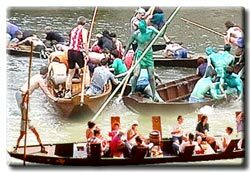 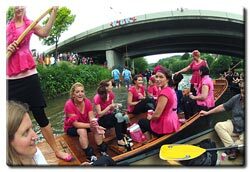 Punting race 20.06.2019 at 01:30 p.m.